Place 200 strangers from all walks of life – bloggers, dating/relationship coaches/experts, lawyers, doctors, retail workers, defense contractors, artist, musicians, models and engineers in a confined space and provide them with a small reason to talk to each other. Stir them up, and let them mix. The idea behind “The UML Social Experiment” of the Unbreakable National Convention (UNC) 2010 originated from my undergraduate days at The University of Maryland, College Park. This particular “couple-pairing” event was one of many social “ice breakers” engaged upon by the students of the University. 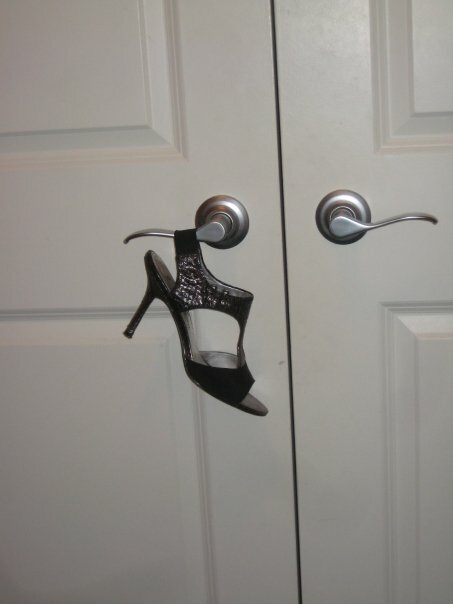 As soon as the male participants arrived at the venue (i.e. 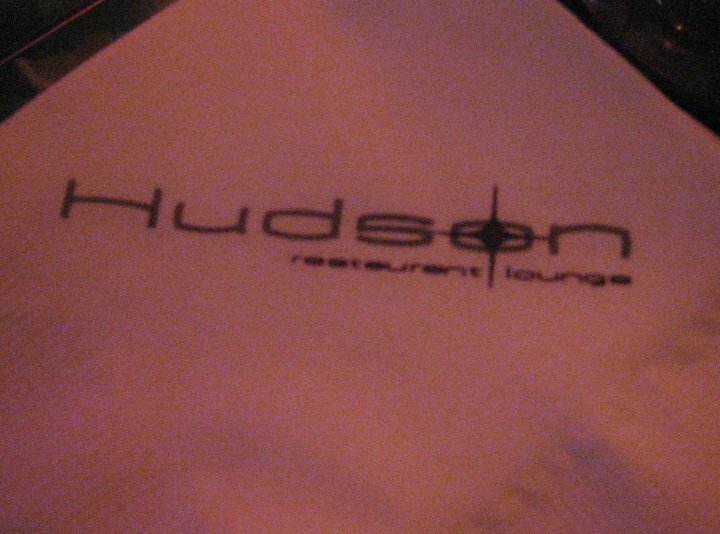 Hudson Restaurant and Lounge), they were asked to find the creator of the UML blog, Ethan Bishop. Similarly, as soon as the female participants arrived, they were asked to find famous resident guest blogger, Trinie Le Blanc. Once you met with Ethan or Trinie, you were given a coaster card with a name written on the back. This was your card for the night. If the card said “Juliet,” you had to find the person with the card “Romeo” from the crowd. If you were “Han Solo,” you had to find “Princess Leia.” Contrary to popular belief, your card was not chosen for you beforehand, the card chose you! If you didn’t know who you were partnered with then tough luck, you had to find that out too through any resources at your disposal. Some chose to ask strangers outside of their group who “Anna Karenina” had been married to, while others simply used Google. Juliet is still waiting for Romeo. Women chose to be found. A statistically significant group of women sat down and waited for “Prince Charming” or “Romeo” to find them. Despite knowing that they’re single task for the night was to go out, meet people, and find their “match” they chose to passively wait. Is it socially acceptable for women to approach men in 2010? Or are these women stuck in a romanticized land where Knights arrive in shining armor on top of horses? Sadly enough, horses were not allowed inside the restaurant. Most attendees actively participated in “The UML Social Experiment.” While the purpose of the event served as a way for the bloggers behind “The Unbreakable Man Laws” blog to meet the readers, it also created a way for the readers to meet each other! Some of these readers had met through the UML Facebook Page and had never met face-to-face until now. Throughout the course of the next few days, many attendees friend requested each other through Facebook. Will any romantic relationships come about through this event or did they already? In different variations of this experiment, participants are handpicked before the actual event based on knowing their personality. Their cards are selected for them based on their personalities. This variation is more of a “matchmaking” type event. By leaving participation voluntary, only those who chose to participate engaged in the experiment. We are always looking for Social Experiment ideas. If you know how to throw themed parties, social events and know of other creative social ice breakers, or simply want to get involved for next years Social Experiment, shoot a message to: suggestions@unbreakablemanlaws.com .